Today is the last day of school, which means it’s about to be officially summer for us. I have a long list of outdoor projects, ideas and recipes that I have been collecting throughout the year that I can’t wait to try this summer. 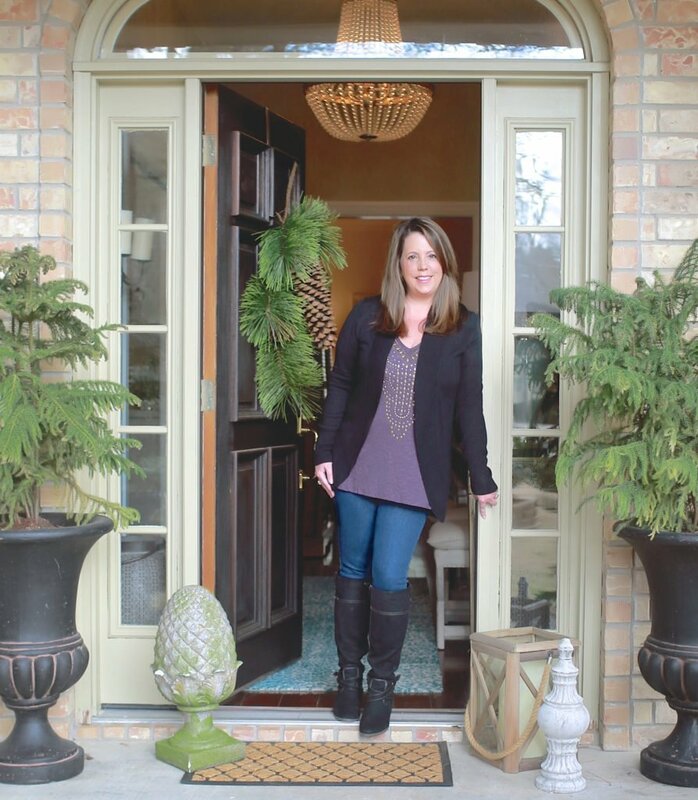 I thought I would share just a few of my favorite summer outdoor ideas on my list and maybe something will inspire you and go on your summer to do list as well. 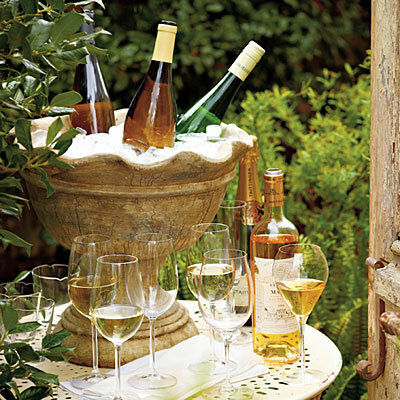 In the past I have used smaller urns to hold napkins and silverware, but it never even occurred to me to use them to chill and serve wine and drinks. I wonder if it would work well to fill a large fiberglass garden urn with assorted beverages? I think I’m going to try that as well. There are a lot of possibilities with this idea, especially for serving food and drinks or for an elegant outdoor buffet. Don’t they look so amazing? What a fun idea and the recipe looks to be so easy. 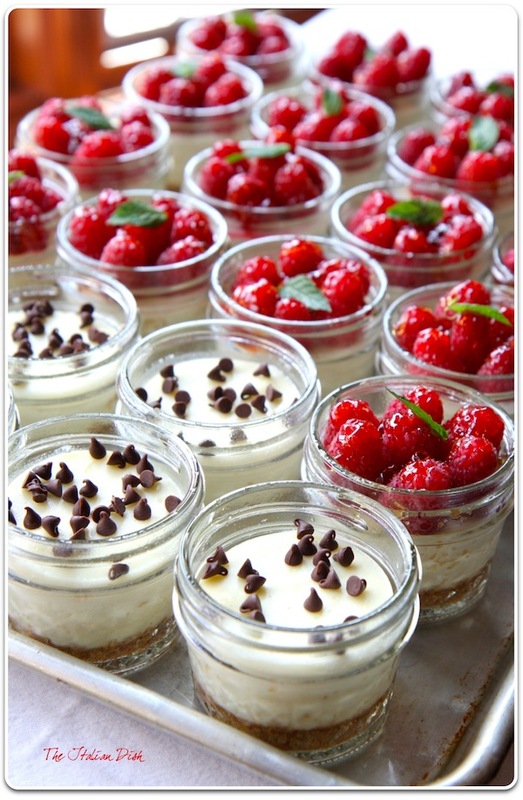 The jar idea is perfect for entertaining a large group and they look so pretty. I simply cannot wait to try these! How refreshing does that look? What a great idea! 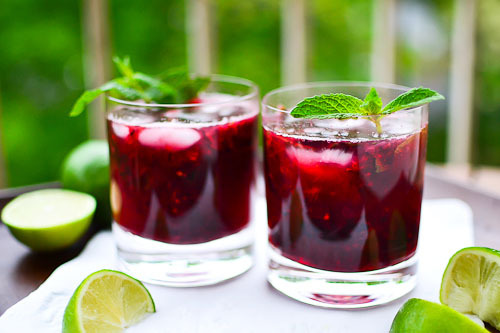 I love standard mojitos but adding the blackberry sounds like a fantastic combination. 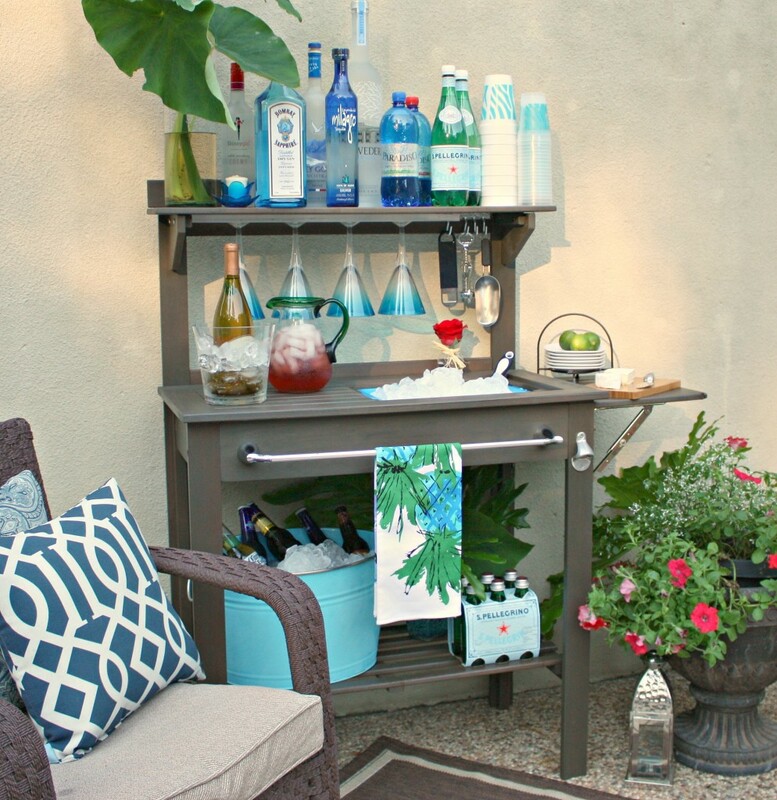 A potting bench is a great piece for creating an outdoor bar or food station. You can find that post here if you want the details on where to buy the potting bench and the hardware that we installed to transform it. 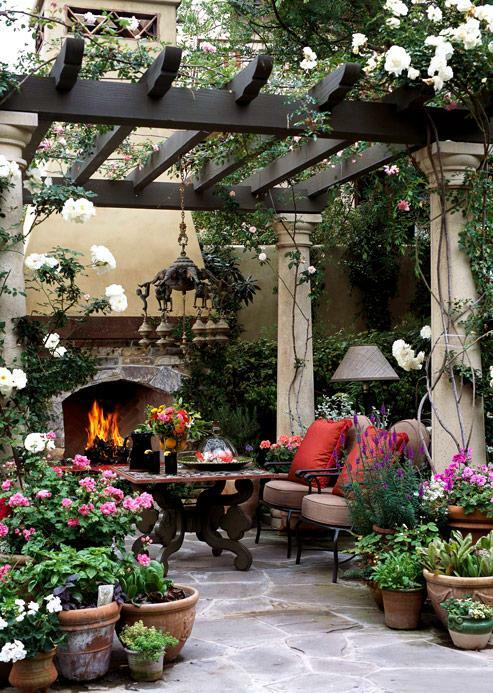 I love everything about this patio. The color combination and the how comfortable the furniture looks. I also love the fence. Long term, I think we are going to do something just like this fence. I also love the landscaping and I would give anything if I could grow hydrangeas. Hydrangeas are my favorite flower but they just don’t do as well in East Texas soil. I love the mix of plants, flowers and succulents in this picture. The color combos are so pretty to me. Having gorgeous planted containers throughout my backyard and patio really makes me smile and they really add the perfect finishing touch. I have already done a lot of container planting so far after I stumbled on a 75% off deal at Lowe’s on palms and grasses. I bought $400.00 worth of plants for $100.00!! It’s going to take me awhile to get everything planted but I am slowly getting it done. By the way, Lowe’s regularly runs 50%- 75% closeouts on plants that need to be planted quickly, so check in often and ask if anything is getting marked down if you need a lot of plants. My Lowe’s always has at least a 50% cart that I always go check out first. 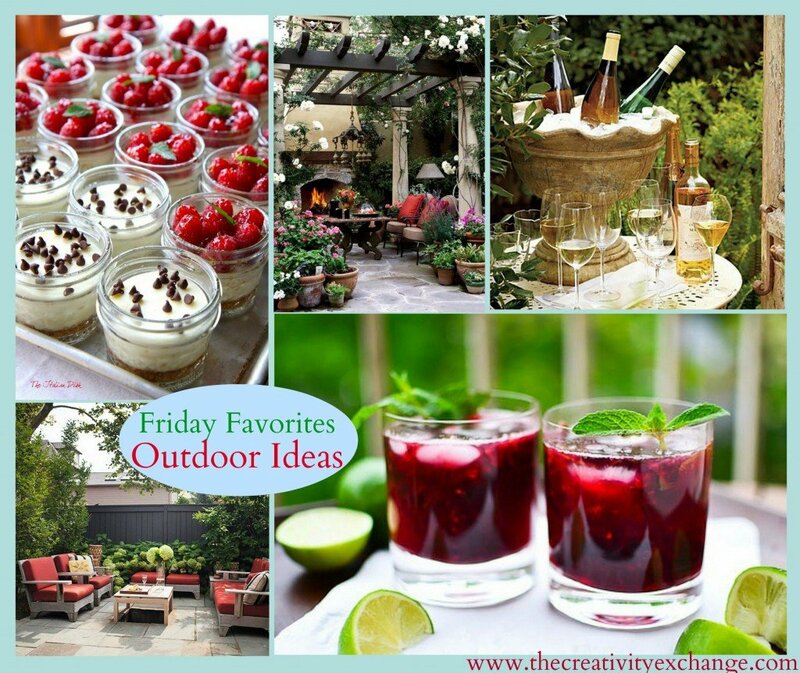 So many amazing summer outdoor ideas, so little time. Summer is going to fly by and I am making it my goal to at least get to a few things on my list. If you’re looking for more inspiration and summer ideas, you can check out my Backyard Pinterest Board found here that has a lot of beautiful landscaping ideas. I also have a lot of ideas on my Pool House Board found here for more fun patio and pool inspiration. Have a wonderful Memorial weekend friends! 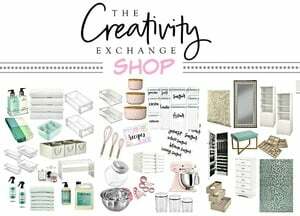 I just came across your website via pinterest and I absolutely love all your ideas! I am going to truly enjoy reading through all your posts. Thanks for sharing! Have you found any place that has outdoor or patio furniture at reasonable prices? Have been looking for over a year, but it’s all so expensive. Have found a line made by Smith and Hawkin for Target that is nice, but still pricey. Can’t wait to try some of your summer recipes.